What is the ghostbuster of heart? Diet fizzy drinks are marketed as a healthy option, but in reality their health benefits over full-fat alternatives remain unclear. 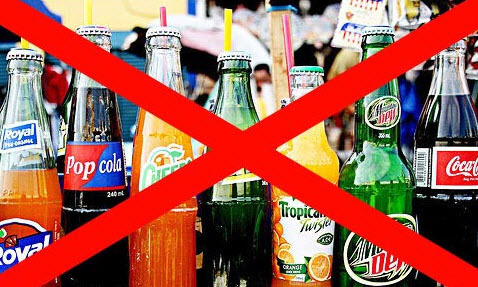 Researchers from the University of Miami, Miller School of Medicine and Columbia University Medical Center claim those who drink diet soft drinks are 43 per cent more likely to have heart attacks, vascular disease or strokes than those who have none. 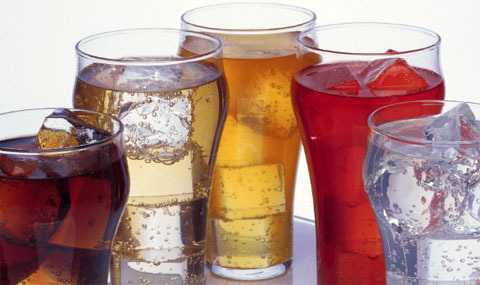 'Diet' fizzy drinks are marketed as a healthy option in comparison to 'full fat' alternatives as they have fewer calories. But their genuine health benefits remain unclear, with some research suggesting they trigger people's appetites even more. 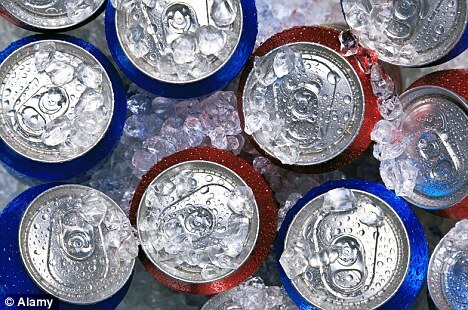 The U.S. research team studied the soft drink and diet soft drink consumption of 2,564 study participants over a 10-year period - along with their risk of stroke, heart attack and vascular death. They found those who drank diet soft drinks every day were 43% more likely to have suffered a 'vascular' or blood vessel event than those who drank none, after allowing for pre-existing vascular conditions such as metabolic syndrome, diabetes and high blood pressure. Diet soft drinks often contain artificial sweeteners like aspartame, which has been linked to other health problems such as cancer. However to date, heath watchdogs, including the UK's Food Standards Agency, have ruled out any link to ill-health. The latest study appears in the Journal of General Internal Medicine.